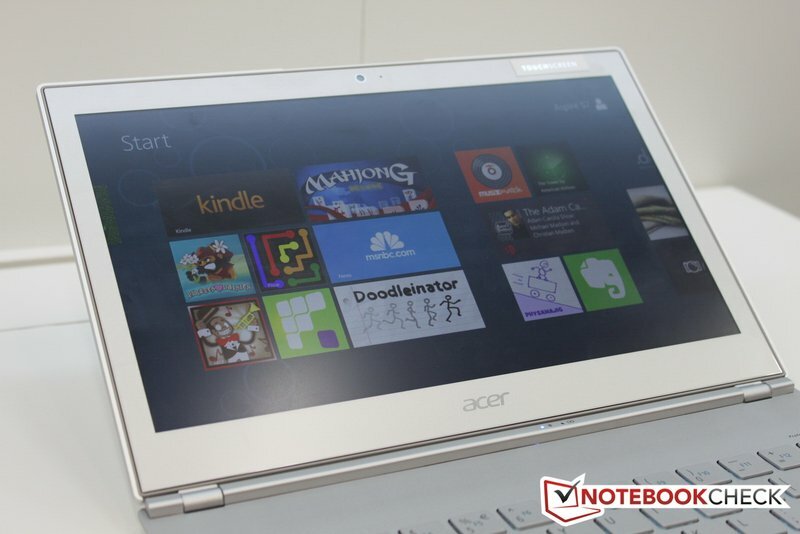 Acer displays an impressive successor to its ultrabook lineup at Computex 2012. 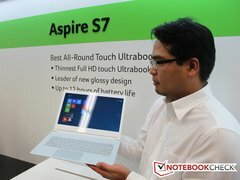 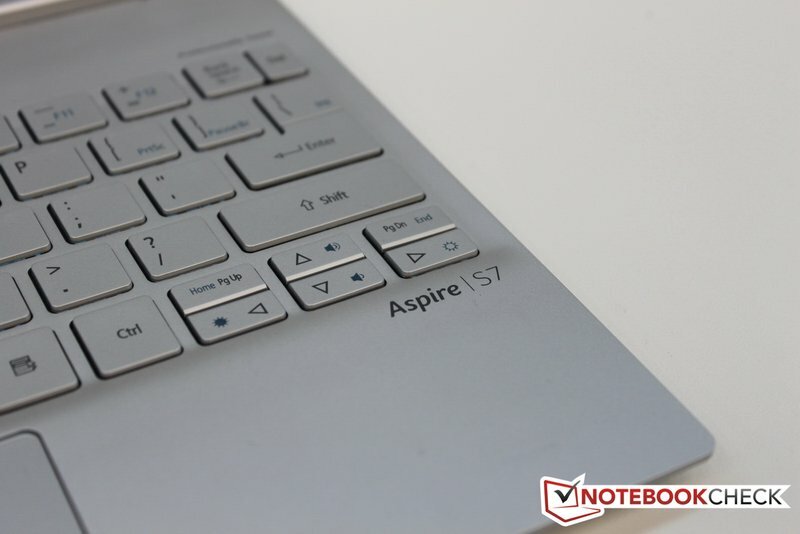 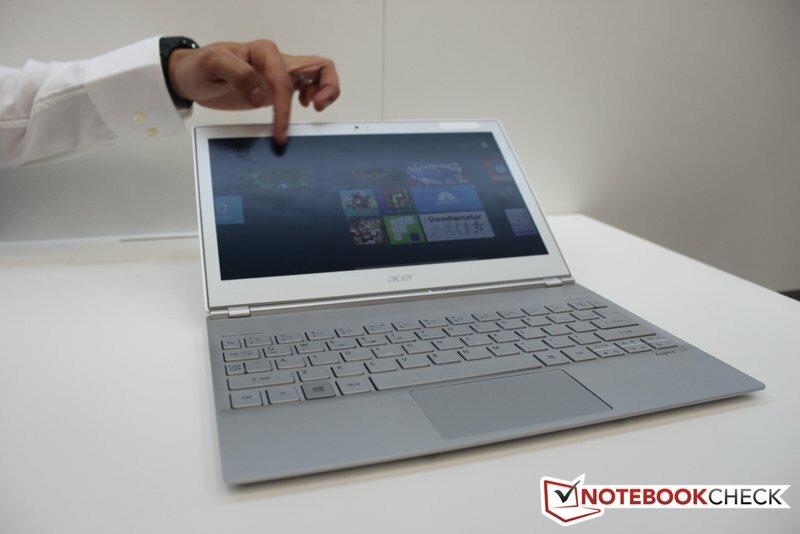 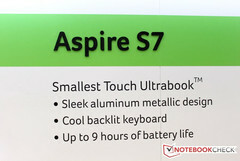 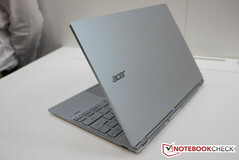 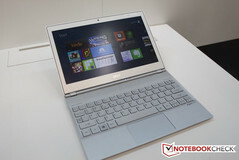 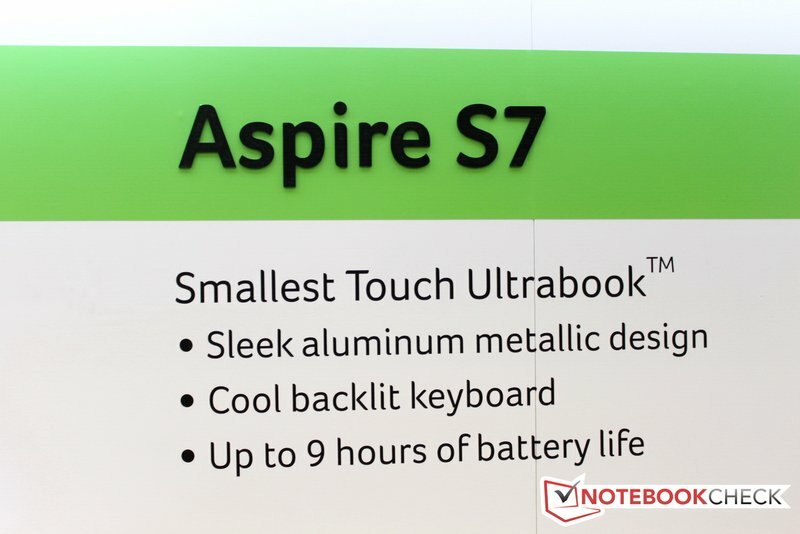 Acer, aiming to produce more luxurious products than before, introduced the new Aspire S7 ultrabook today at Computex 2012. The ultrabook is equipped with a metal chassis, 12.5 mm thin aluminum-magnesium, and an 11.6-inch high-resolution 1920x1080 pixel display with touch screen capability. 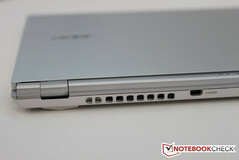 Its hinges are designed to reduce tilt under touch pressure. It is currently one of the lightest ultrabooks with such features at 1.2-1.3 kilograms. 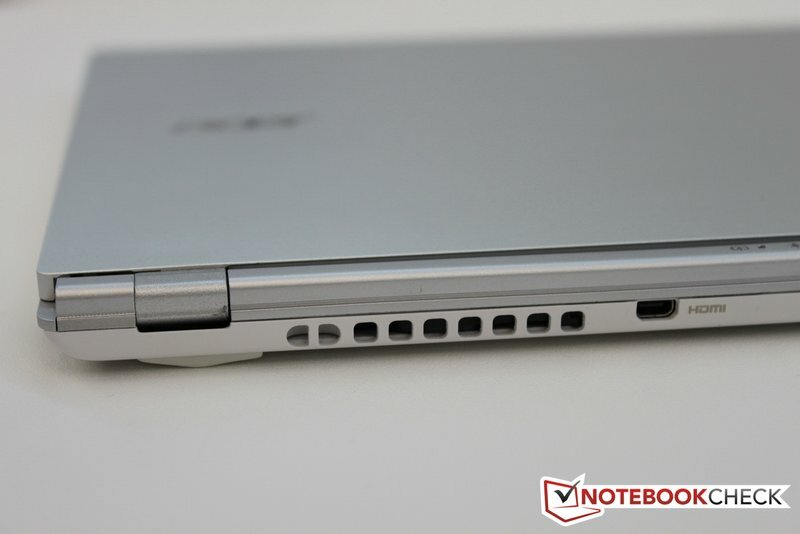 The storage houses a solid state drive to save weight, space, and increase performance, instead of a hard disk drive. 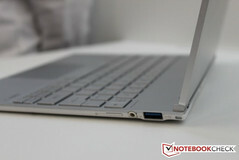 Intel’s Ivy Bridge ULV processor, upgraded from last generation’s Sandy Bridge, runs the new ultrabook. 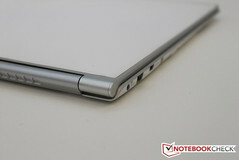 The ultrabook also contains a Thunderbolt port, backlit keyboard, and will ship with Windows 8 on release. 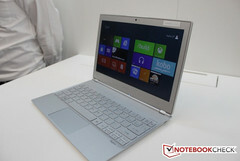 The speculated price for the new product is between $900 to $1800 USD.